When higher expectations matter, AllStar delivers. With tens of thousands of hotel rooms, hundreds of office and commercial projects AND thousands of high-end and luxury residential walls successfully installed, our experience and customer satisfaction is literally second-to-none. Are you currently designing transformations for nurseries and children’s rooms in residential environments? AllStar Renovations will assist you with project planning, management,sourcing, printing and installations of custom digital murals and graphics and hand painted images for walls, ceilings, windows and yes…floors. Any photograph or image can be transformed into a personal-statement wallspace. If your client would enjoy the application of a digitally customized treasured photograph, AllStar Renovations is your source for that unique installation. Our relationships with commercial national grand-format printing companies makes this option a reality for residential clients. Digitally recreated photos and images can be augmented with hand-painted artwork, as well. 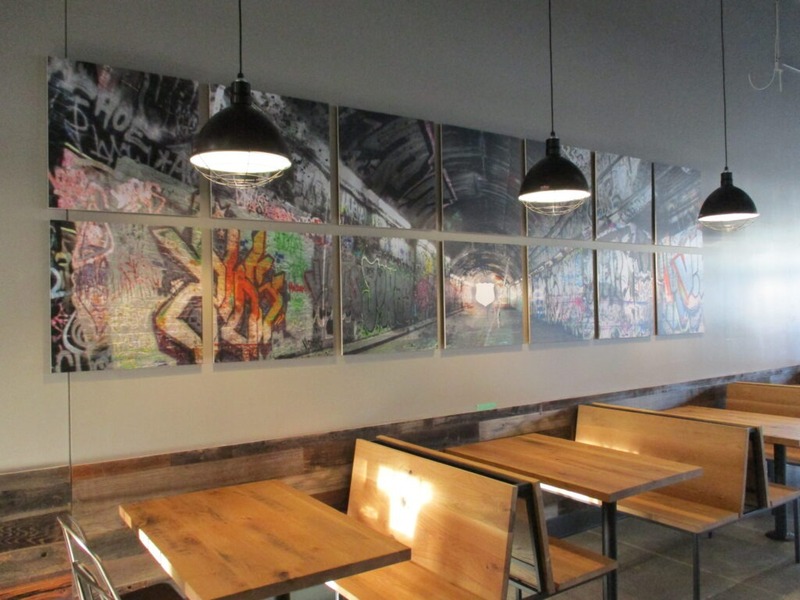 AllStar’s professional artists network offers the rare opportunity to personalize a custom space for your clients with their handpainted art digitally recreated for custom sized graphics on walls along with hand painted murals and faux-finishing techniques. The AllStar Renovations artistry does not end with rooms for the kiddos. Consider the enormous opportunities for the creation of grand spaces for adults. For more than thirty years, hotel and casino owners, property managers and commercial properties and investors have relied on the professional team at AllStar Renovations for smooth and profitable renovations. Contact us today and we’ll be happy to provide you with an extensive customer list. We welcome you to visit commercial properties and talk with any of our customers about their experience with the AllStar team. 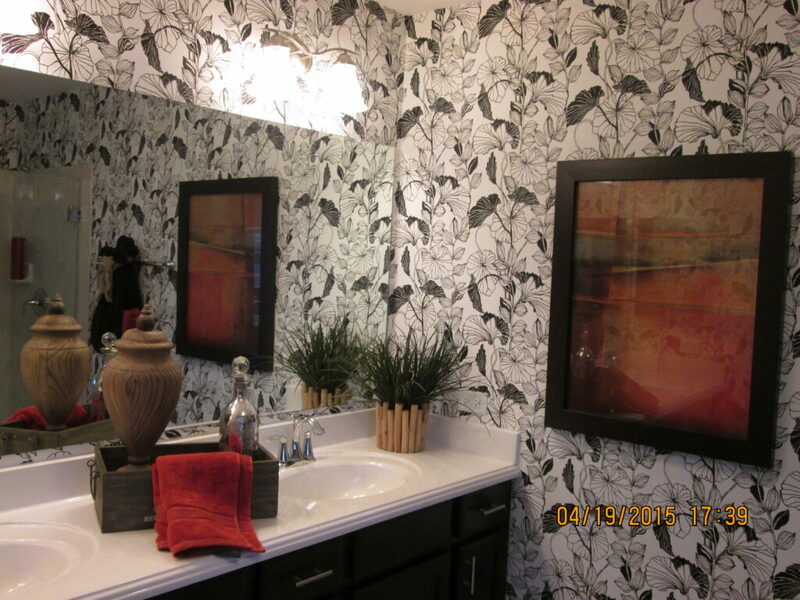 Over 160,000 LINEAR YARDS OF 54″ VINYL WALLCOVERINGS INSTALLED SINCE 2005! We’ve got you covered with installations of exotic materials for your luxury residential clients.